If you want to know how 1218 drones made a flying snowboarder in the sky at this year’s Winter Olympics, listen up! 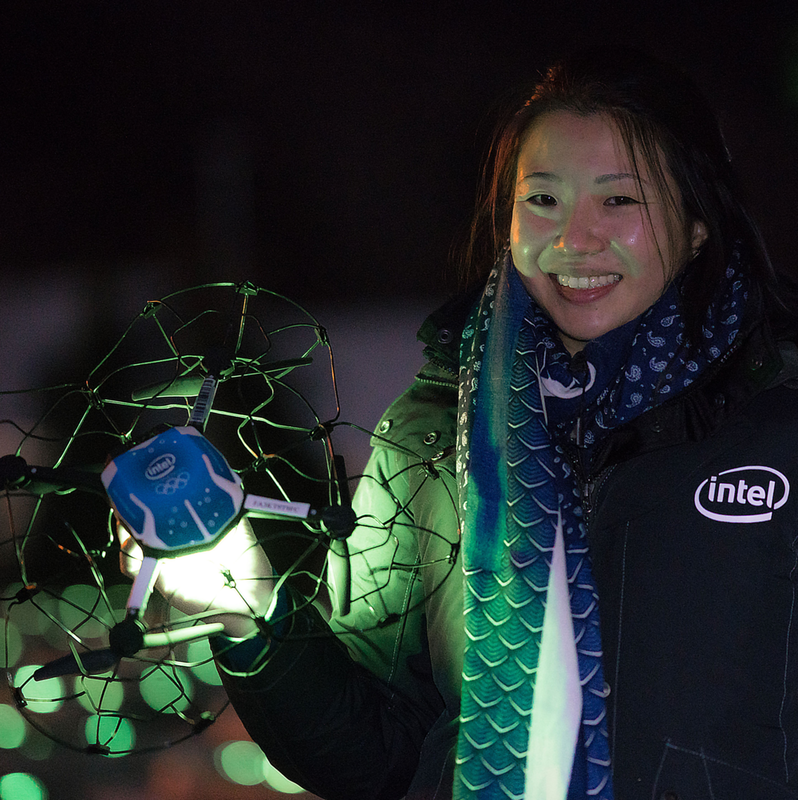 We’re geeking out with Intel’s General Manager of Drone Light Shows, Natalie Cheung, about pulling off epic spectacles at the Olympics, Lady Gaga’s Super Bowl performance, Coachella and lots more. Natalie shares how she ended up with a job that didn’t exist until recently and gives advice on jumping into a line of work that may require skills beyond your current resume. Plus, so much cool stuff about the art and science of drones! Listen to Natalie Cheung: Light Up The Sky.